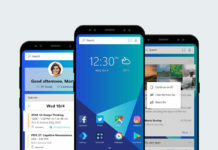 Facebook has been working on improving its App for Windows 10 PC and Mobile. 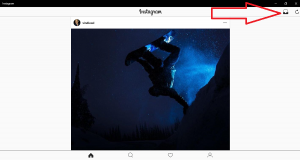 The company after releasing the Instagram app for Windows 10 PC last week have been continuously working on releasing updates to the app. Yesterday the company released a new update to its Official Instagram App for Windows 10 PC. 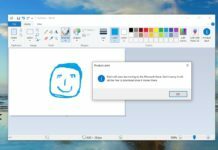 The update is a minor one but comes with one new visible feature for Windows 10 PC. Below is the changelog. At the top right now you will have a button similar to DM option on Mobile, to update publications on the main section and searches. Apart from the above we could not spot anything new. If you haven’t yet taken the update you can do so by clicking on the below link. Do let us know if you spot anything new apart from the listed above in the comments below. 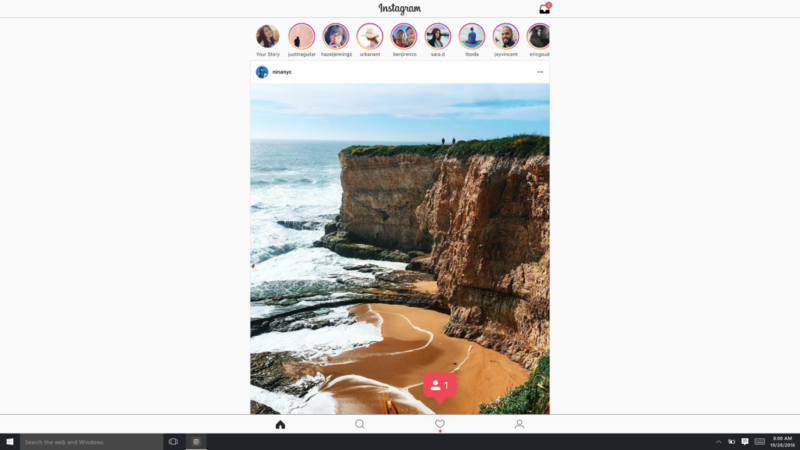 Download Instagram for Windows 10 PC.